‘According to one mode of regarding those two classes of mental action, which are called reason and imagination, , the former may be considered as mind contemplating the relations borne by one thought to another, however produced; and the latter, as mind acting upon those thoughts so as to colour them with its own light, and composing from them, as from elements, other thoughts, each containing within itself the principle of its own integrity. Reason is the enumeration of quantities already known; Imagination is the perception of the value of those quantities, both separately and as a whole. Reason respects the differences, and Imagination the similitudes of things. Reason is to Imagination as the instrument to the agent, as the body to the spirit, as the shadow to the substance. A man cannot say, “I will compose poetry.” The greatest poet even cannot say it: for the mind in creation is as a fading coal which some invisible influence, like an inconstant wind, awakens to transitory brightness…when composition begins, inspiration is already on the decline. 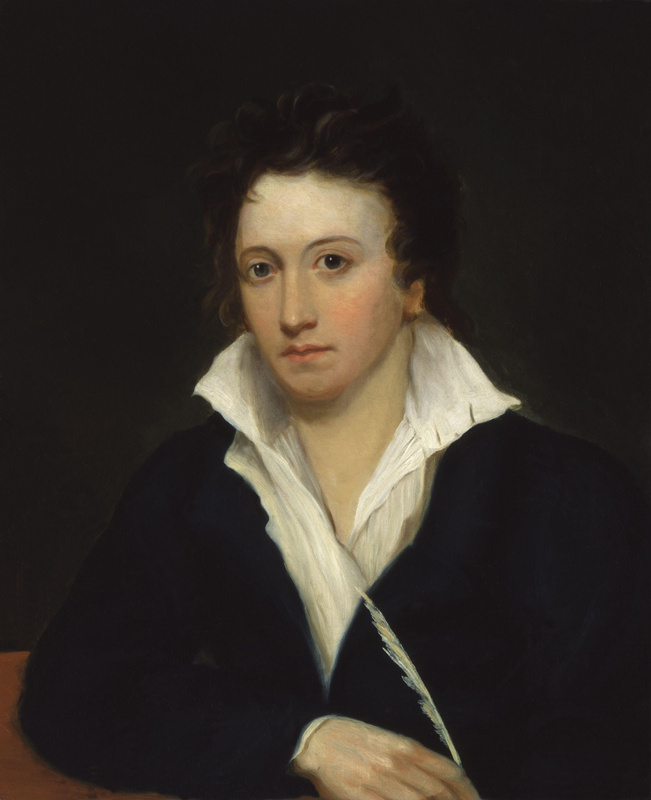 This entry was posted in Poetry and tagged A Defence of Poetry, Biographia Literaria, Imagination, PB Shelley, Poetry, Reason, ST Coleridge by Simon Lavery. Bookmark the permalink.